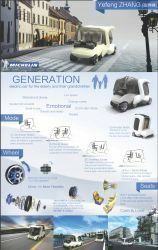 The Challenge Bidendum was started in 1998 by the Michelin Group with the support of many leaders of the road transportation industry. 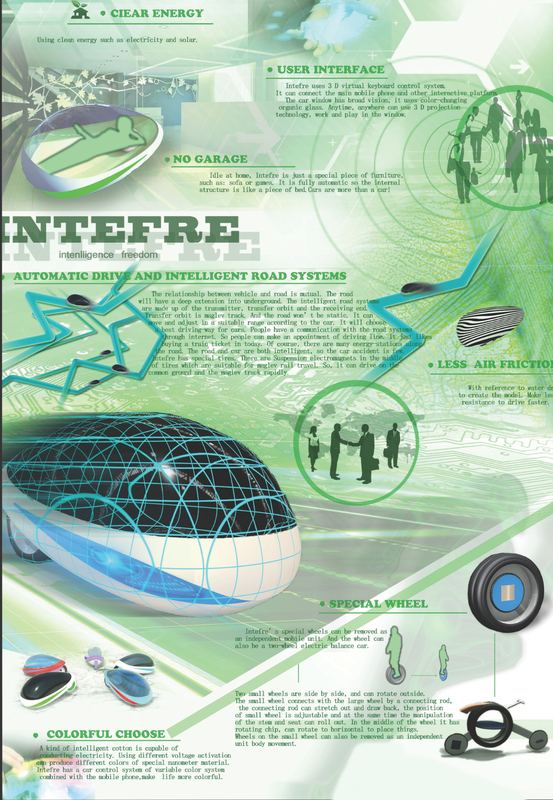 It was originally designed to promote clean, safe, connected and affordable mobility by bringing factual information to political and industrial decision-makers. 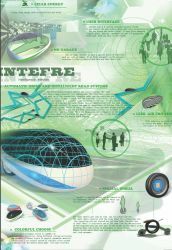 Michelin Challenge Design, a premier global transportation design competition, was asked to display our themes from both the 2012 and 2014 design challenges at this year’s Michelin Challenge Bibendum. This will be the first time in 15 years these two events have been combined. 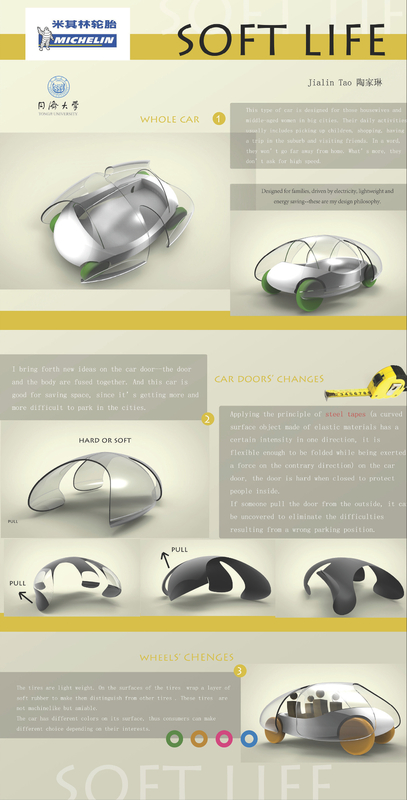 Michelin Challenge Design entries on display at Michelin Challenge Bibendum, China. 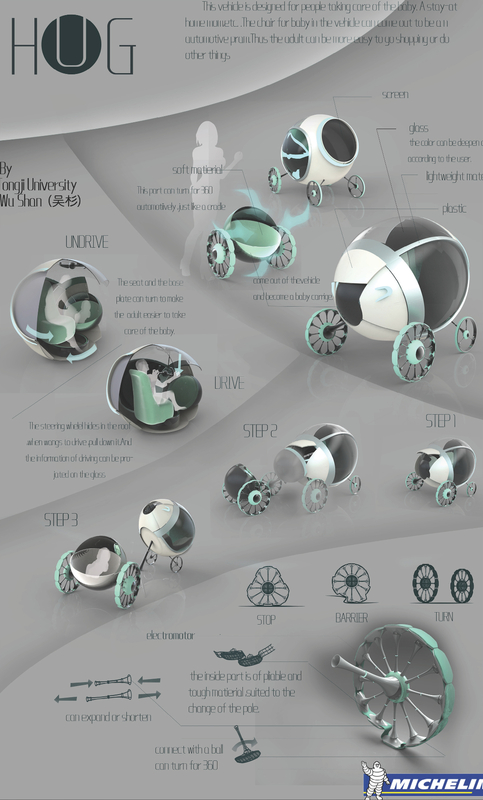 The students were asked to design a vehicle with unique features and capabilities to engage you and your interests while in the autonomous mode required by increasingly dense urban environments. 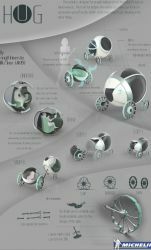 They were also asked to create a design that transforms your driven vehicle into an extension of your lifestyle and allows you to experience driving pleasure and life’s adventures in new or more meaningful ways. 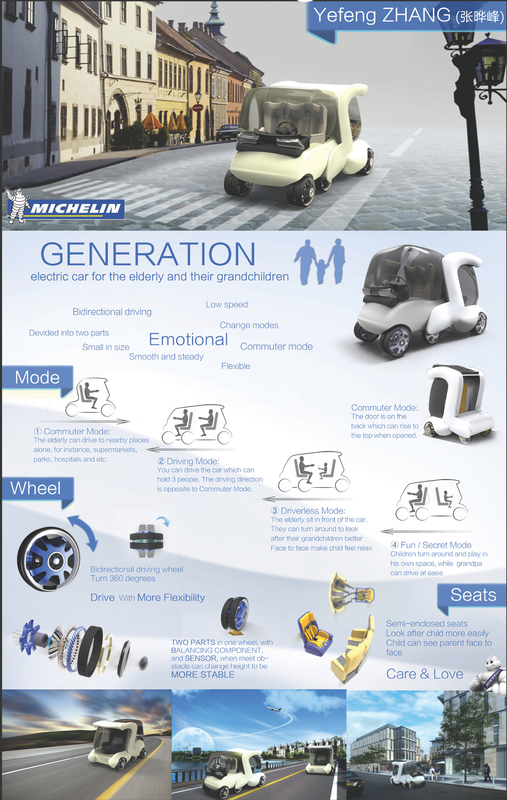 By embracing and supporting vehicle design and sustainable mobility, Michelin aims to establish a closer relationship with each of these communities by combining technical and design innovation to create vehicles that future consumers will want and need.